PARADIGM MONITOR SE ATOM - TEL. 324228923 / RYBNIK! PARADIGM PREMIER 100B - TEL. 324228923 / RYBNIK! PARADIGM PREMIER 200B - TEL. 324228923 / RYBNIK! 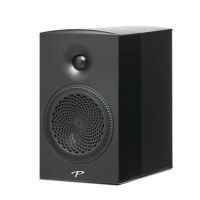 PARADIGM PRESTIGE 15B - TEL. 324228923 / RYBNIK! PARADIGM PERSONA B - TEL. 324228923 / RYBNIK!